Tamco Main Blade For Evo 1 Helicopter. 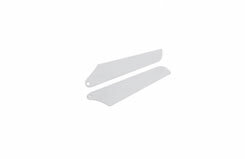 Factory replacement blade grip for the Tamco Evo1 & Evo2 range of Helicopters. 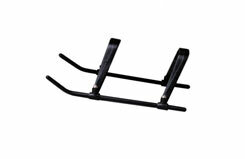 Tamco Balance Bar For Evo1 & 2 Helicopters. 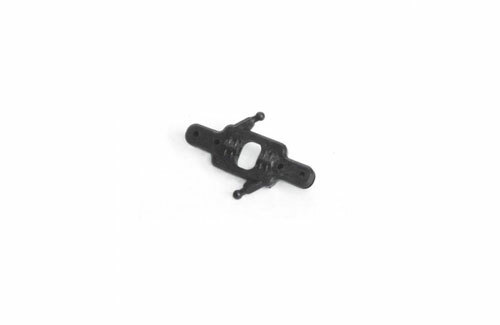 Factory approved "Crash Pack" for the TAMCO EVO2 Micro Helicopter. 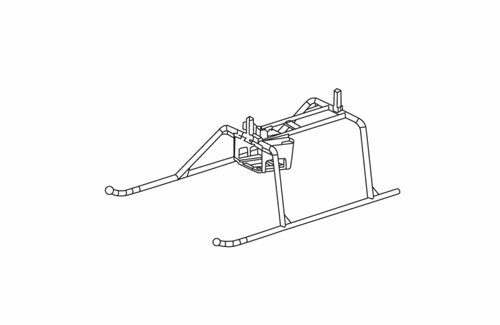 Factory repalcement Skid Set for the TAMCO EV03 Mini helicopter. 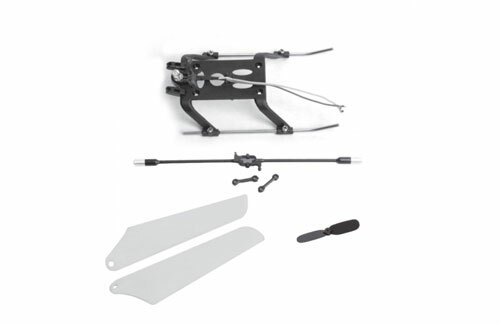 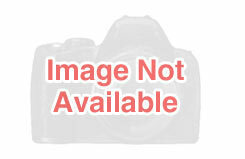 A factory approved replacement skid set for the Evo4 Pro Helicopter.